Deep in the forest lives a witch named Willow. She is a good witch, who only uses good magic--until she meets Hansel and Gretel. Willow never used to worry about messy breadcrumb trails. Or entire portions of her gingerbread house being devoured. Or anyone fiddling with her spells and magic books and causing a ruckus. But Hansel and Gretel are two very naughty and very rude children, and they are trying Willow's patience. 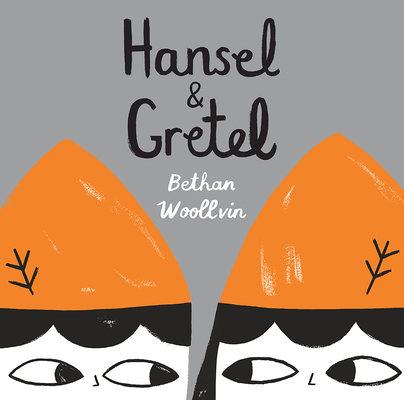 This subversive and deliciously wicked retelling of Hansel & Gretel from Bethan Woollvin, creator of Little Red and Rapunzel, features her signature striking and humorous visuals, and a twist ending that is sure to surprise and delight.